Executive Tints Ltd are ‘the window tinting professionals’. Our success is due to our commitment to quality and impeccable service. The quality of our work is almost indistinguishable from factory privacy glass, so much so that we have received approval and carry out work for many major OEM’s. Our service centre in the Midlands is a fully equipped facility, with a dust free environment, essential for the quality of an Executive Tints finish. Our experienced technicians use the latest techniques to ensure blemish free windows. All work is thoroughly checked during and after installation, thereby ensuring a perfect finish every time. 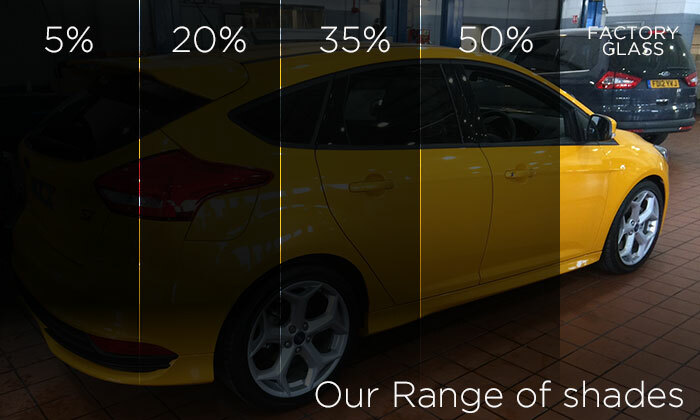 We have been trading for over twenty-five successful years and have tinted thousands of cars covering most models. 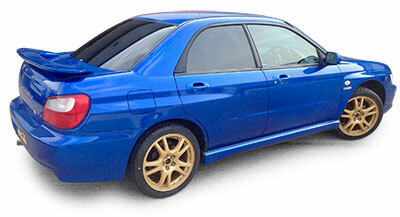 At Executive Tints Ltd we have the know how to give your car the perfect privacy glass look.